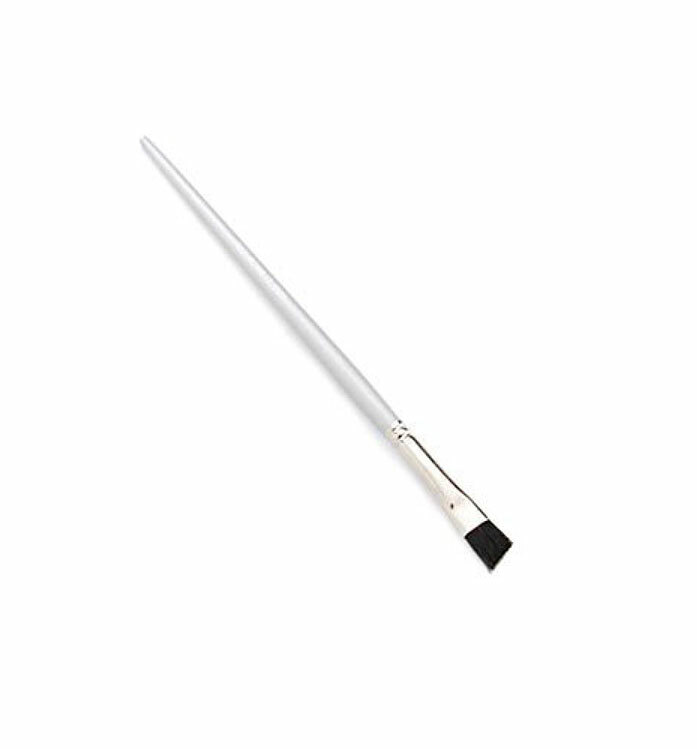 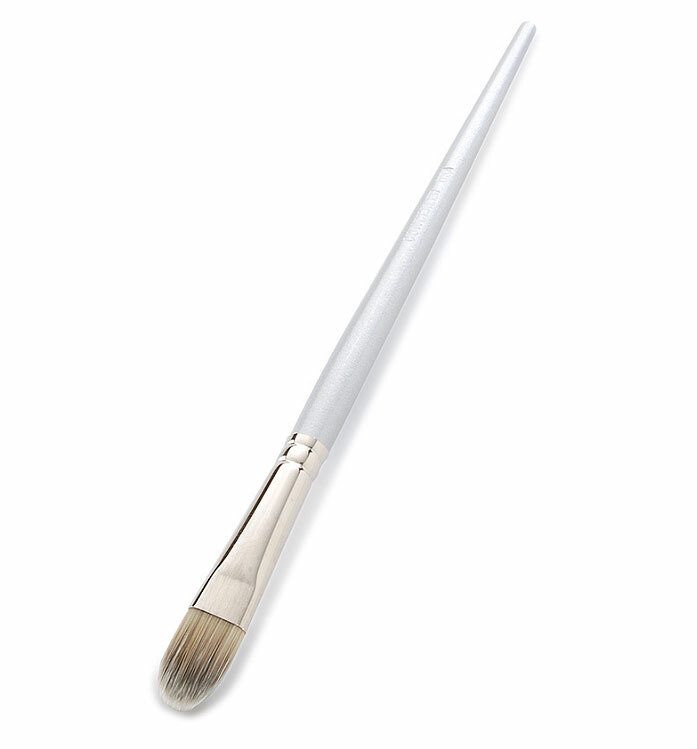 Use the concealer brush to apply concealer to the eyelid and under eye area. 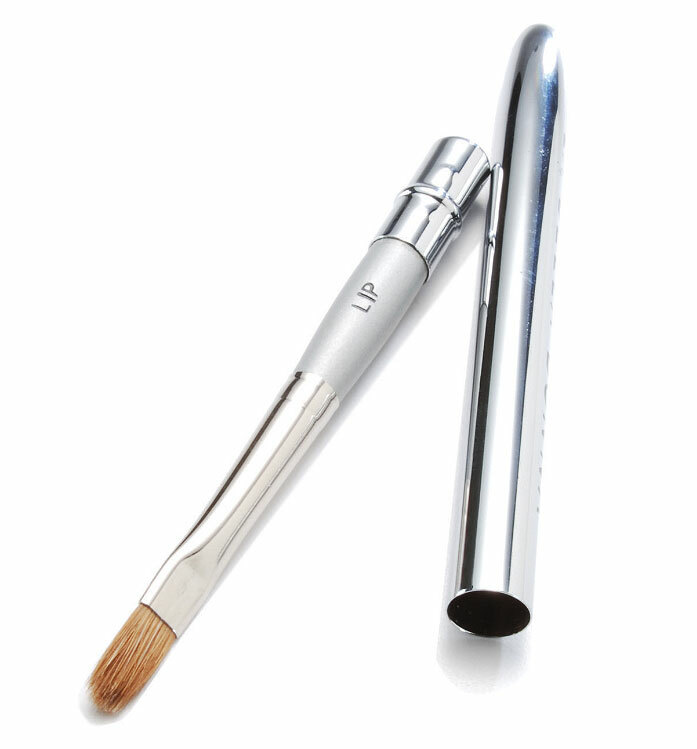 The concealer brush is great to use with your Co-exist gel crème when applying near the eyes. 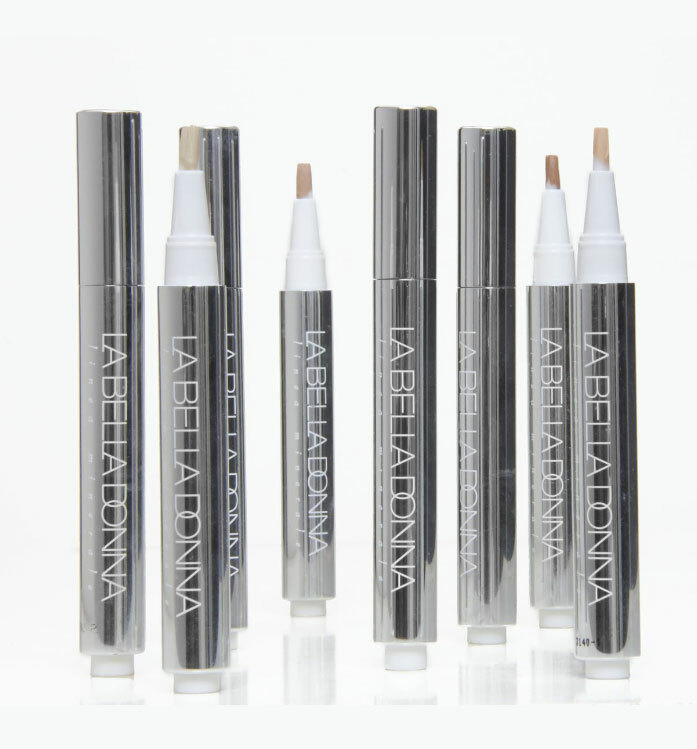 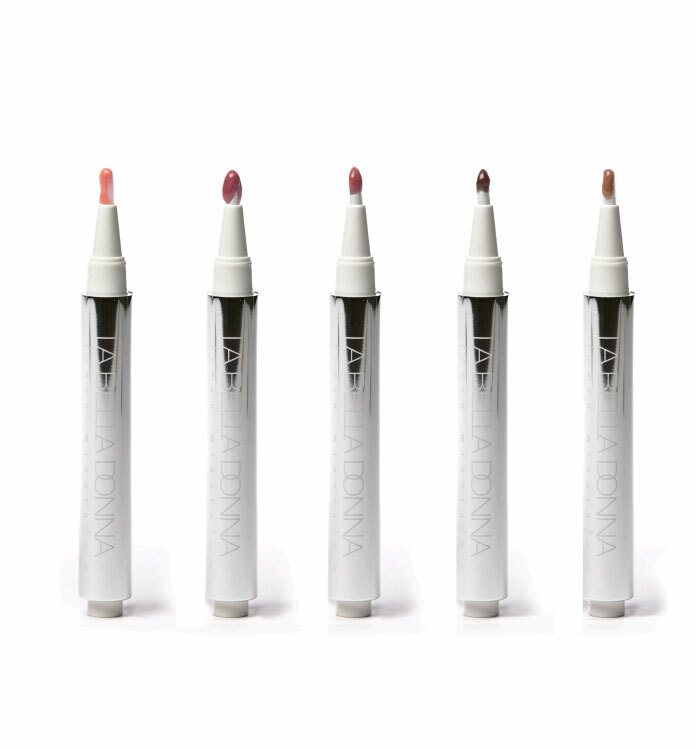 It doesn’t pull the delicate skin around the eye area. 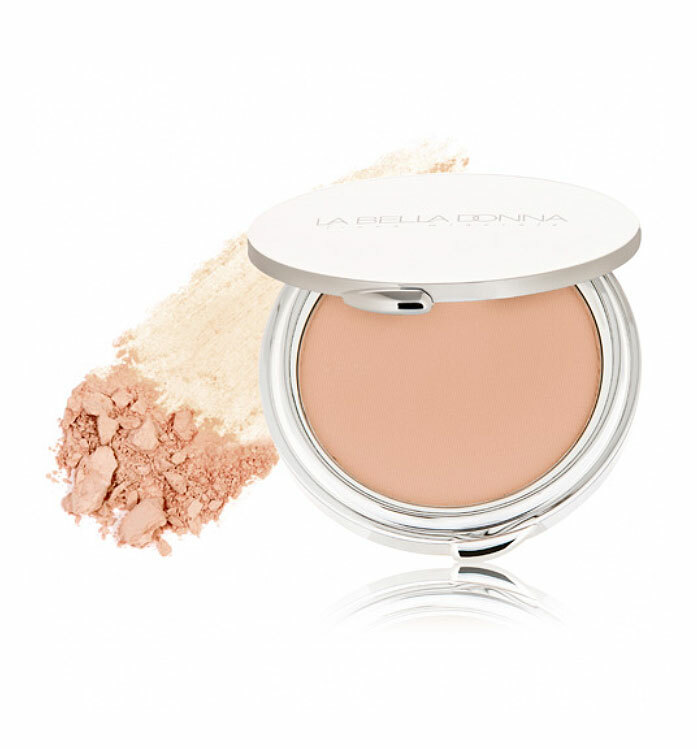 Use this brush with La Bella Donna’s Mineral Eraser.